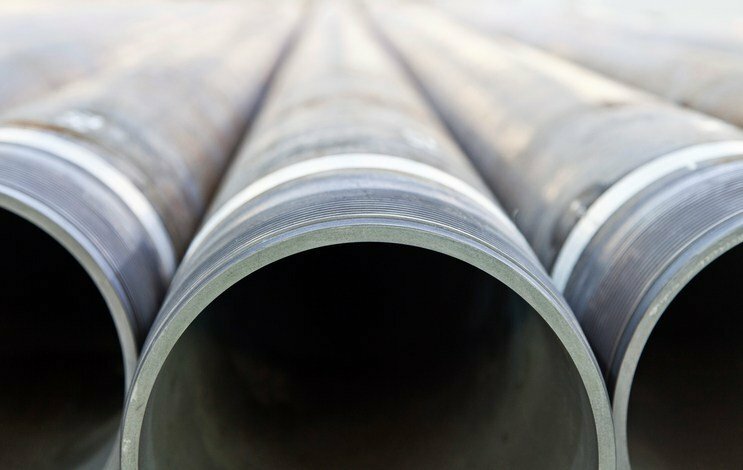 The $2 billion project is designed to carry 1.5 billion cubic feet of gas per day from the Utica and Marcellus shale fields in Appalachia across northern Ohio and into Michigan and Ontario, Canada. Detroit-based DTE Energy and Spectra Energy, which merged this year with Enbridge, a Canadian company, are partners in the construction of the transmission pipeline. The project is expected to cost nearly $2 billion and create hundreds of jobs.